Analysis: Should Blockchain Power Your Customer Loyalty Program? Trend: Nearly a dozen companies have announced their intent to launch blockchain-based loyalty programs and/or branded cryptotokens to encourage customer engagement. Is it right for your loyalty program? Is it just hype? Should you deploy? Our analysis of what you should consider. Elements’ ELM token cryptocurrency miners can earn ELM for “proof of work” processing. These universal tokens can be used for shopping, airlines, movies, etc. Loyalty exchange: Interchangeable points for other currencies, including other cryptos or even fiat based currencies, this provides more value than holding points to one single company’s loyalty program. Transferability: Tokens could theoretically be exchanged across other businesses or services, allowing customers to freely choose how to redeem for rewards, discounts, and more, all which encourages repeat engagement. Rewards or tokens become equity, monetizable to consumers. More flexibility: Blockchain enables rewards to be more easily tracked, transferred, and allocated into micro-redemptions. In addition, new modes of engagement (e.g. tied to specific content consumption; IoT product use; biometric authentication; beacons; local or regional campaigns) could be more easily scaled up or down across loyalty networks. More cost effective: Creating or expanding loyalty programs across affiliates is historically very time- and cost-intensive, especially considering systems integration. A distributed ledger can significantly reduce development, integration, reconciliation, and security costs. Low(er)-risk: As blockchain-based applications go, loyalty programs are relatively lower risk initiatives than those involving capital markets, healthcare, or other highly sensitive data. This nascent space is fraught with froth, due to media hype, low barriers to entry and more. So. Much. Hype. Many of the announcements are not fully deployed systems, but rather a promise. In general, the blockchain space is brimming with more press releases than at-scale deployments (most enterprise blockchain projects are in PoC today). Some of these large companies are likely following the popular trend of tech startups launching ICOs (initial coin offerings) to raise funds. 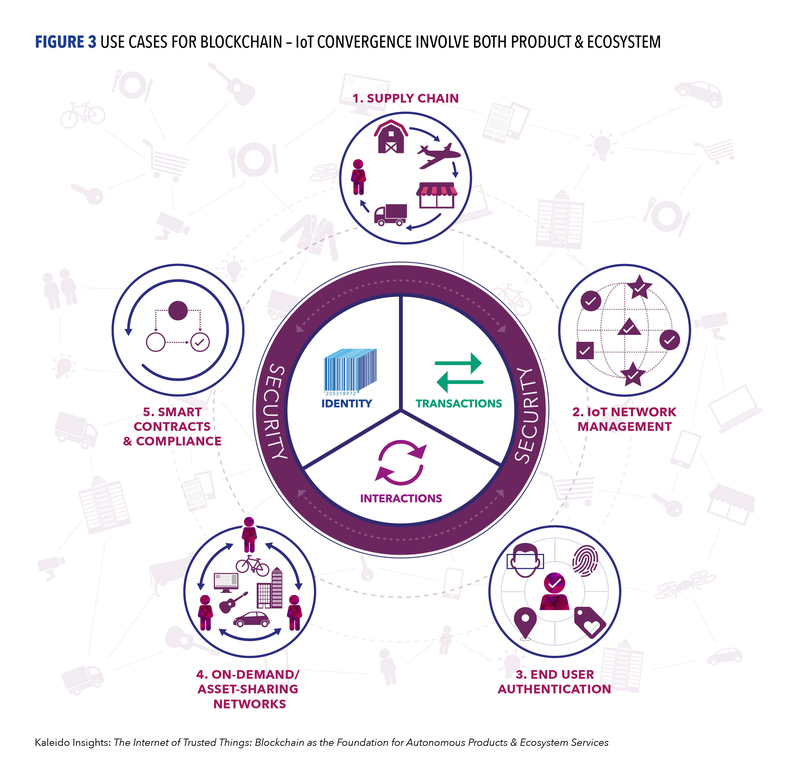 “What’s Blockchain?” steep learning curve: Customers like loyalty programs––it’s unsure if they’ll see more value in a blockchain or token-based loyalty program.here are multiple steps to educate customers, as well as encourage them to download, setup, and manage token wallets and accounts. 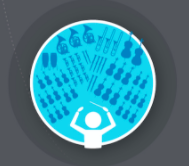 But will it scale? : This remains an issue, particularly involving public blockchain networks or programs with high volume transactions, including other charges against the scaling issues with blockchain as an overall industry. Hands off my data. Brands will have to collect less personally identifiable information (PII) data for these programs. Not only because of GDPR, and inability to scale, but will have to limit how much PII can be put on a shared network. This also means data aggregators and brokers become less relevant to loyalty programs. Your customers deserve a more flexible loyalty rewards program, and you want to empower them (key segments: early adopters, millennials, crypto-enthusiasts). We’ve compiled a short list of a few vendors, including: Elements, Loyyal, LoyalCoin, Blockpoint, leave a comment if you hear of others. 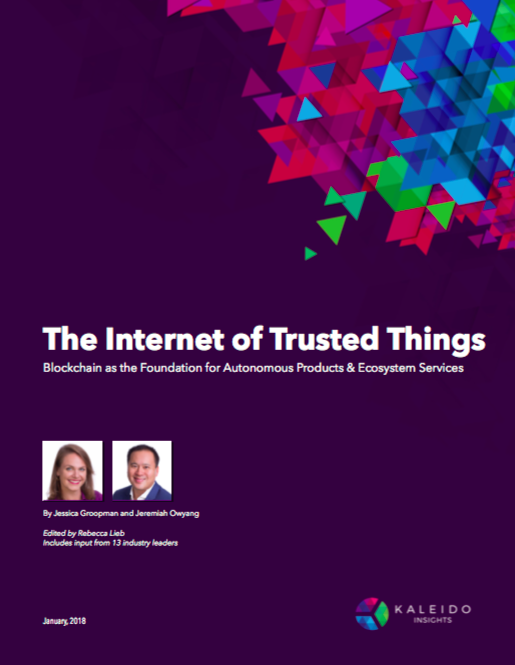 We’ve published a number of reports on Blockchain including “Blockchain and IoT” and “Business models of Blockchain” and more, to learn more about our advisory, education and speaking services, contact us at Kaleido Insights. 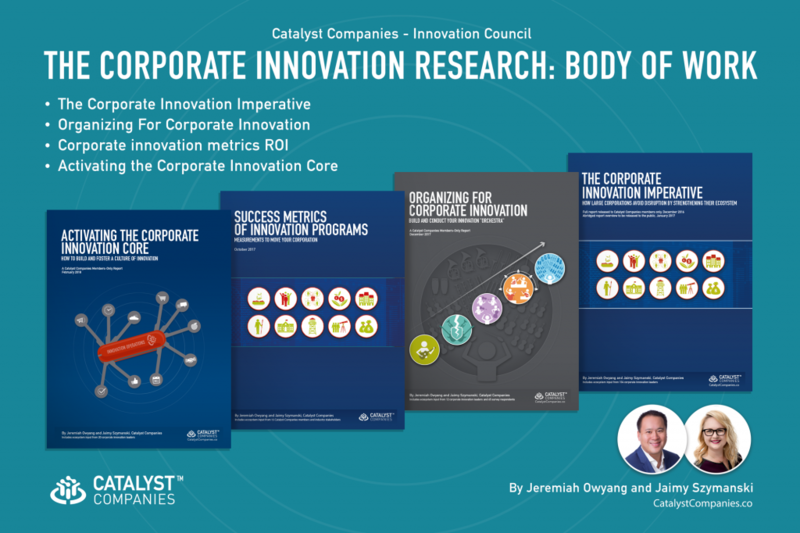 As part of my continued research stream on corporate innovation at Catalyst Companies, an Innovation Council, we’ve completed 3/4 research reports on how large companies are acting more like startups. 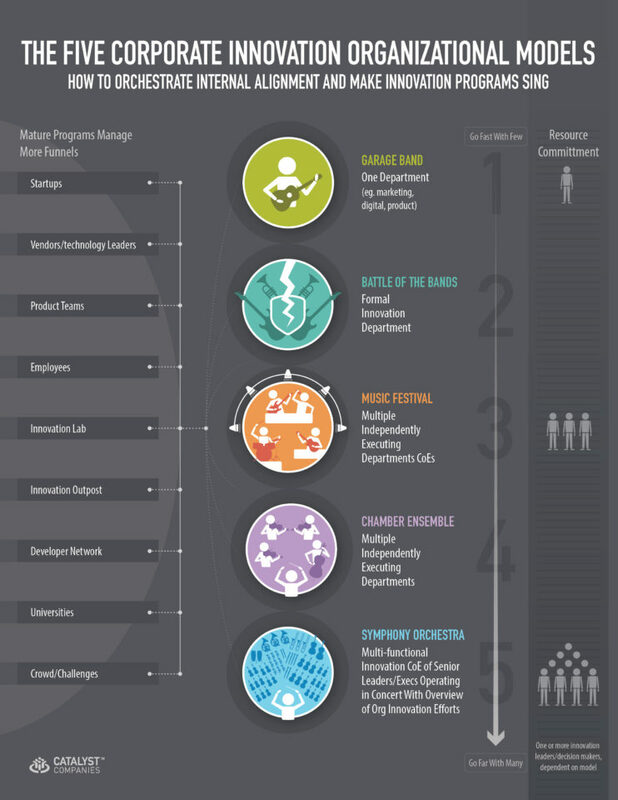 Here’s some of the findings of how companies formalized innovation programs are shaping up. In this latest research effort, which I partnered with Jaimy Szymanski, looks at how companies are measuring their innovation efforts. At a high level the typical metric most often discussed at corporate is return on investment (ROI) or what shareholders prefer to hear, revenue. This mindset has, and will, condemn any formalized innovation efforts and undermine the success of innovation leaders themselves. Organizations with successful innovation programs reveal specific metrics for success – which may not include revenue, yet. For any innovation program to mature it must have appropriate metrics aligned at the onset which will ultimately result in the organization’s goal of increased revenue in the long term. The metrics below were gained through qualitative analysis of Fortune 500 companies within the Catalyst Companies Council, as well as outside corporate executives, startup innovators and ecosystem experts. Metrics are indistinguishable between these programs. Ideation is the key for these programs and should be accounted for accordingly. Amount of ideas generated to “top of funnel”, incubated, prototyped or meaningfully launched to market. Percent of leadership time spent on innovation vs daily operations. Metrics Tell Your Story and Prove Your Worth! Aligning the innovation groups goals to corporate initiatives has never been more important. Revenue cannot be the only measurement, or the group and its leaders & personnel, will fail miserably. Identification of metrics at the start – including desired business outcome – will help determine which program is best suited for your organizational goals. Download here: Global Content Strategy: This is Going to Be Big! Enterprises are still in the early stages of integrating content strategy as a discipline, not only into the marketing mix, but also into operations and technology. 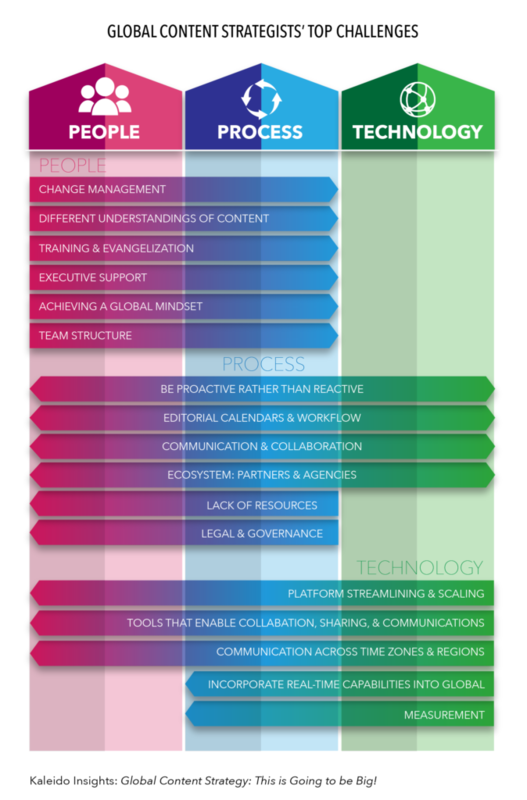 Multinationals face a much more complex challenge: scaling content across borders, languages, cultures, and teams. This report examines the specific challenges of creating an effective global content marketing strategy, as well as best practice recommendations. Global content operations tend to operate either top-down, or bottom up. We learned neither approach works in isolation. Global content groups must enable local territories, but local (regions and/or countries) must be provided with sufficient autonomy to make decisions that will make content appropriate and meaningful within their geographic region. Global, regional, and local should, and must, inform the other. This report was based on interviews with global content executives from companies including Intel, Visa, Save the Children, DuPont, Cisco, Intel, 3M and many more. It was additionally informed by the work we’ve done crafting global content strategies for some of the world’s leading brands.